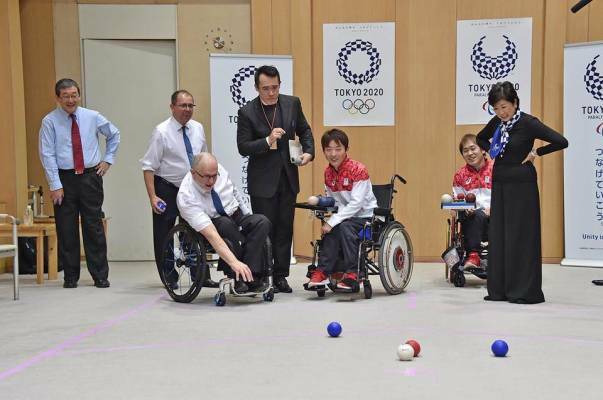 Boccia is a para sport played in Paralympics by around 100 countries since 1984. Unfortunately, in India this sport is new till today. Para Boccia Sports Welfare Society of India registered in the year 2014 and authorised by Boccia International Sports Federation ( BISFED) & Paralympic Committee of India (PCI) is trying to promote the sport in India. The percentage of persons with physical disabilities in our country is around 2.2 %. 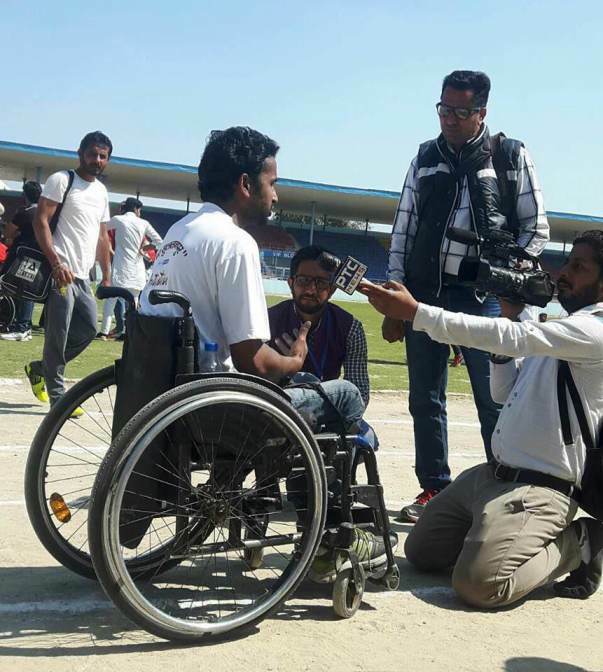 With this huge numbers of persons with physical disabilities, BISFED strongly believes that India has got humungous talent and the sport is an ideal tool of rehabilitation. It will help to regain confidence, learn to work in a team, create employment opportunity and create an atmosphere of inclusiveness in the society. We also encourage women & children players to participate in large numbers. Thus far we have reached to 7 states in India covering 100 players. This was achieved by the availability of only 3 Electronics wheelchairs & 3 Sports Kit with us. 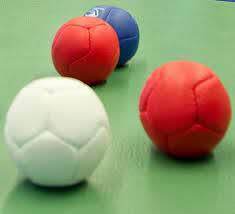 To make more and more players play Boccia , we require specially designed sports wheelchairs & Sports Kits. The chairs will increase their comfort while playing the game, help them to practice regularly, increase the speed of their game and by conserving stamina it will also help concentrate and perform better during the game. 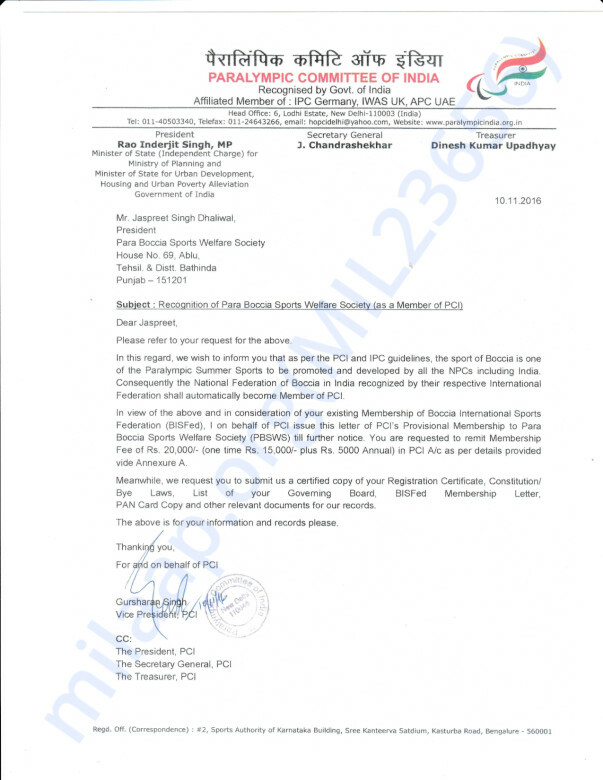 The huge challenge purchasing sports kit which is not available in India and need to be imported from Motivation, based in UK. How much do we need? What do we plan to do with the funds? The sport is rapidly growing in our country on club, state and national levels. 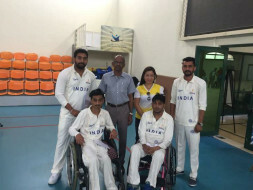 To serve the needs of our players and to facilitate them with the right equipments to reach the 2020 Tokyo Paralympics, we are looking to garner your support to raise the money on Milaap and plan to purchase 30 International quality sports Electronics wheelchairs (Each INR 20,000) & 30 Boccia Sports Kit (Each INR 15,000). The Para Sports Welfare Society thanks you whole heartedly for your contribution.